Home / EP91 – Helen Stead – Founder of NCF Comedy – The differences in comedy audiences between places in the midlands. Helen Stead (@helenls) is the director of NCF Comedy (@NCFComedy) which started back in 2009 at the Nottingham Comedy Festival. 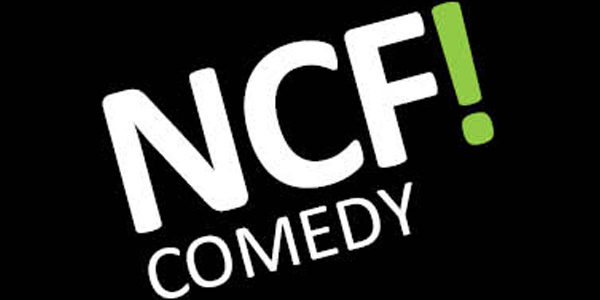 Since then NCF has grown and had 8 successful comedy festivals and runs shows in Nottingham, Birmingham, Leicester and throughout the midlands all year long. EP90 – How to bring a show to the Adelaide Fringe Fringe Festival. EP92 – Mike Leigh – Free digital content and the impact on the careers of artists signed to MLA. When people apply for your gigs, what are the biggest mistakes they do that puts you off booking them? Do you see them as competition or do you all help each other etc? How many gigs do you run? Do you think there’s too many clubs in the midlands? What do you look for in terms of shows / acts? Are there any types of acts you don’t take on? I know you’ve run shows at Leicester and Derby were these to scout for acts?